It's from 1960s and I don't even recall seeing it on the TV, except for the scene where Batman and Robin climbs the rope vertically. 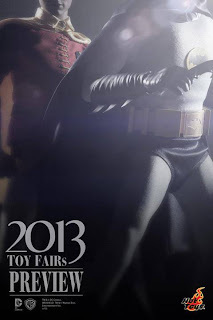 Anyway would like to see more release from Hot Toys to determine whether to get it.. 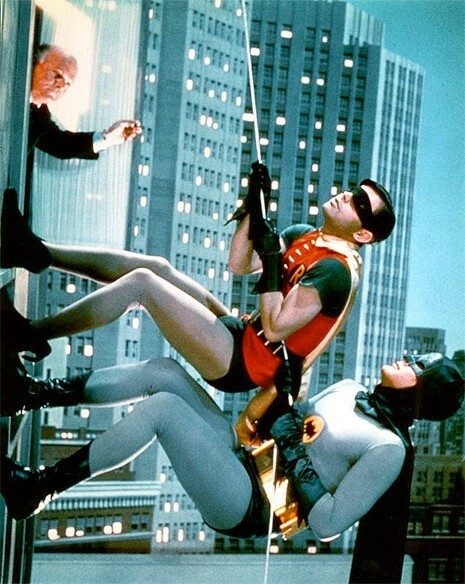 The rope climbing scene I am talking about..